Find out How to Get Rid of Pimples here the organic and natural way. 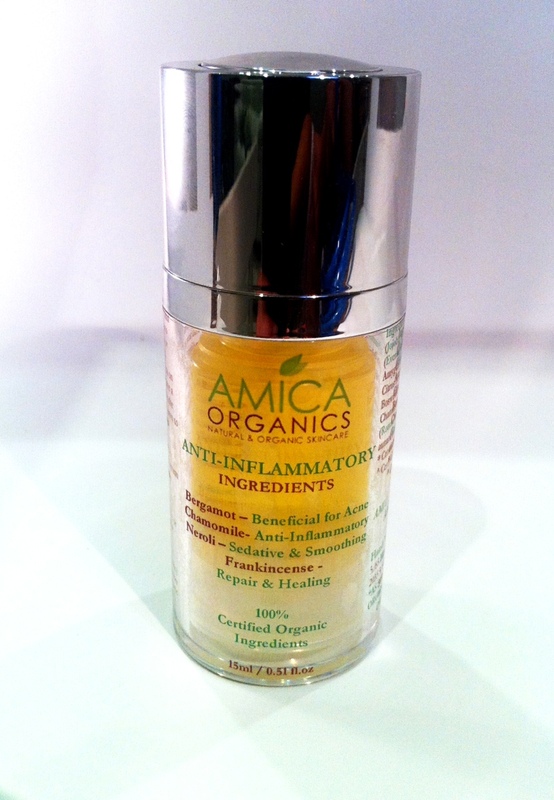 Best Certified Organic Ingredients known as the best natural acne treatment. Availability: In stock Categories: Acne Skin Care Products, Anti Aging Serums, Moisturiser, Organic Skin Care Products. Best Certified Organic Ingredients known for the best natural acne treatment. Calma Organic acne treatment is particularly beneficial for those who want to know how to get rid of pimples. Particularly helpful for those who are looking for the best acne skin care products in Australia without placing any harmful chemicals on their skin and want to preserve the natural oils and maintain their youth looking skin. The high quality of the organic ingredients sourced in this product has successful results with those who experience acne, pimples, acne scars, eczema and psoriasis. Apply morning or night after cleansing with ALEGRIA Organic Cream Cleanser or after RECOVERY Organic Daily Mist. Apply one to two pumps of CALMA Organic Acne Serum on your face and neck. Please avoid placing over the eyes and wear an organic moisturiser with sunscreen if you use CALMA Organic Acne Serum in the morning. Although this is considered to be the best organic skin care for acne prone skin, it should also be kept away from sunlight at all times. This product is amazing, I’ve suffered from rosacea and taken antibiotics in the past to reduce the redness but this serum worked much better for me than any of the antibiotics. It smells great too.